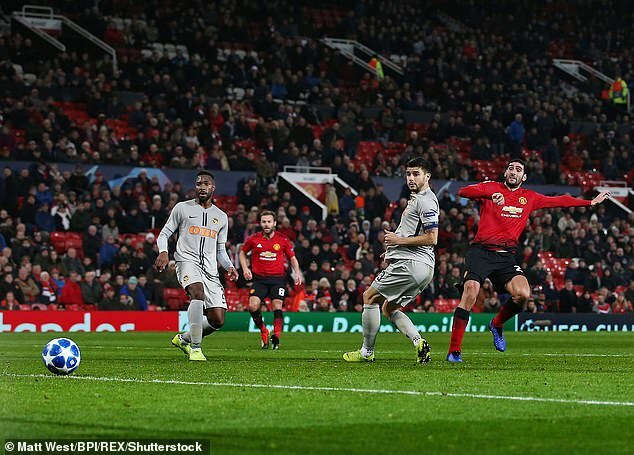 Manchester United left it mightily fine but Marouane Fellaini ensured their fans would not have to witness another successive stalemate at Old Trafford. 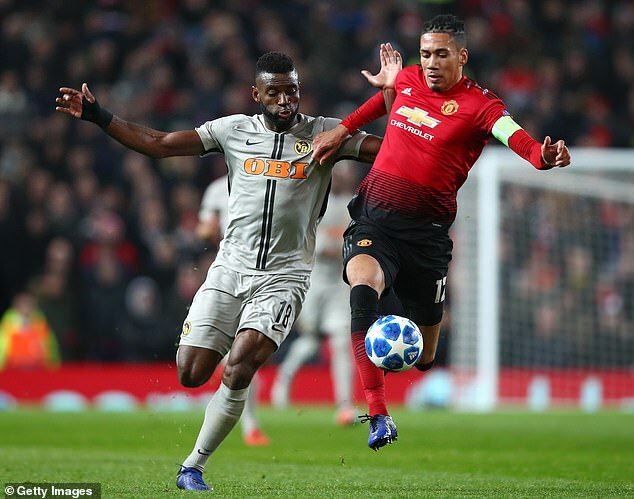 The Belgium international used his size and strength to control a flick on, swivel and finish into the bottom corner in the last moments of the match as United claimed all three points to book their spot in the next round of the Champions League. 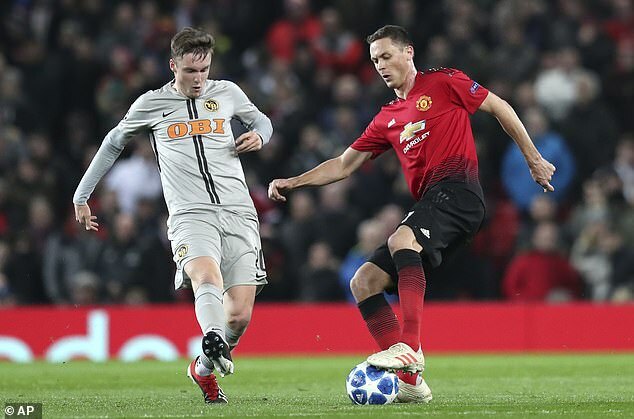 The result is the main thing, but there were some poor performances yet again from some of United’s key players this evening. 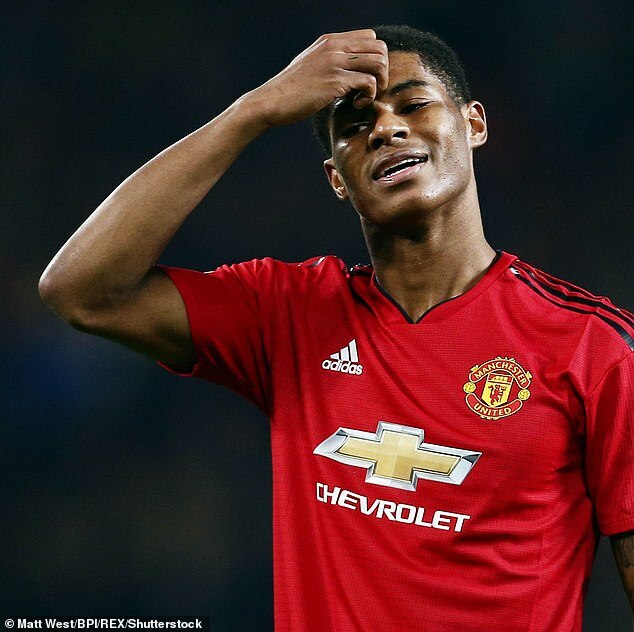 Here, Sportsmail’s MIKE KEEGAN gives his assessments of both sets of players from Old Trafford. Scrambled across his goalline to tip deflection on to the post and prevent the unthinkable. Captain on first start since injury at the beginning of last month. Has been missed. The only centre half Mourinho has been able to rely on. Was calm and commanding. First start since missing penalty which saw United knocked out of EFL Cup by Derby. Nervy at times. Admitted you need a ‘thick skin’ to play under Mourinho and may have needed it at half-time. Underwhelming since summer move but certainly not the worst of the bunch here. Has struggled for form this season. Not a standout night for the ex-Chelsea man. Anonymous first-half but all will be forgotten as he once again came to the rescue late on. Yet to score on his rare United outings this year. Wasteful early on and eventually hooked. Shake of the head from Jose when he chipped glorious early chance over. Lacking confidence. One of few shining lights in a miserable start to United’s season but looked laboured here. 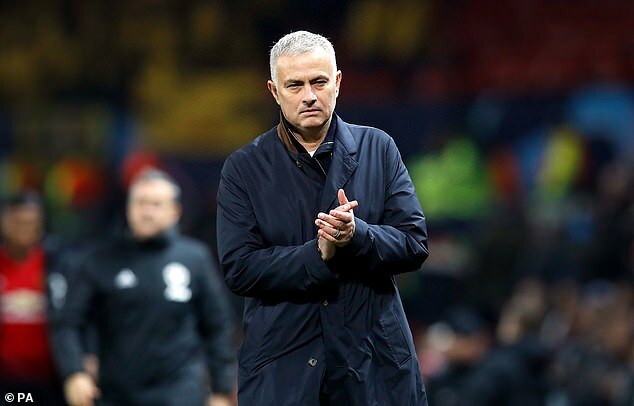 Not used: Romero, Bailly, Pereira, McTominay. Pre-match quotes set his side off on the wrong foot but his big Belgian saved the day. Von Ballmoos 6.5; Mbabu 7, Camara 6.5, Von Bergen 6 (Garcia 46, 6.5), Benito 6 , Lauper 6;, Sulejmani 6.5 (Fassnacht 66, 6.5), Sow 6.5, Aebischer 6, Assale 7; Nsame 6.5 (Moumi Ngamaleu 83).